Hudson Baby is a premium baby basics brand featuring stylish clothing, bath and bedding baby essentials. Hudson Baby Girls Short Sleeve Dress with Leggings is an attractive, stylish way to keep your little girl comfortable in the summer heat or on a nice spring day. 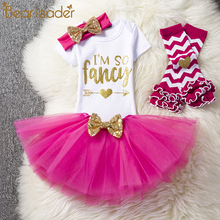 Made of 100% cotton, this dress features an all-over summery print with an empire waist, while the leggings (96% cotton, 4 % spandex) move easily with your little princess and feature adorable bow accents at the ankles. 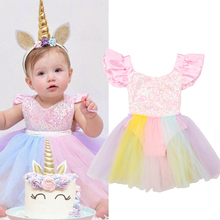 Available in sizes up to 12 months. Touched By Nature Is An Organic Clothing And Accessories Brand Offering Coordinated Layette Pieces Made From 100% Organic Cotton. Touched By Nature Organic Dresses Are Super Soft And Playful For Your Little One! Baby Organic Clothing Is Environmentally Friendly And Sustainable. Touched By Nature Organic Baby Dress 2Pk Features Two 100% Organic Cotton Dresses, Made With Super Soft Fabric And Fashionable Designs.. Our Baby Organic Clothing Is Environmentally Friendly And Sustainable For The Planet, While Also Higher Quality With Softer Feel And More Durable Fabric.